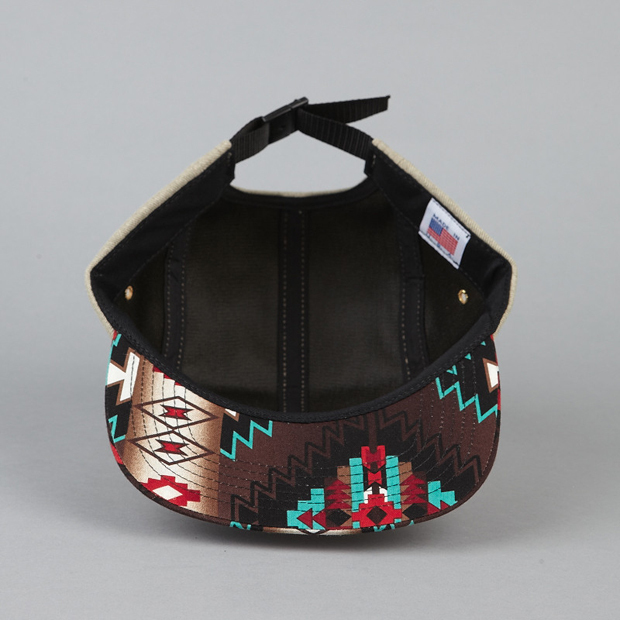 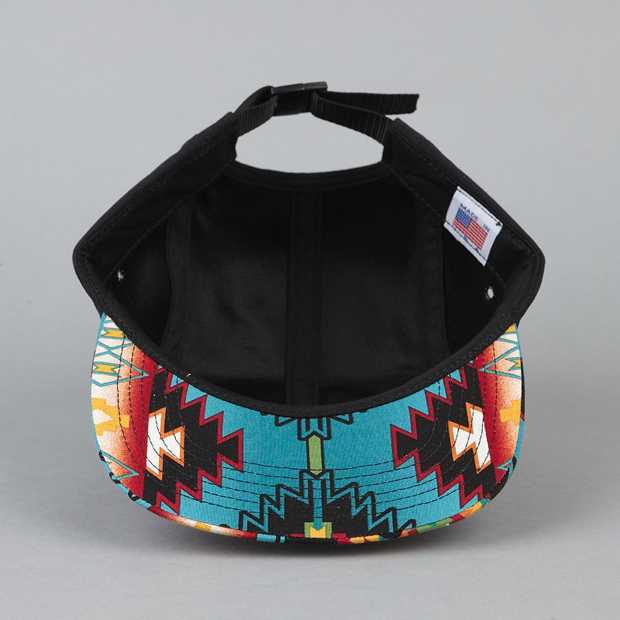 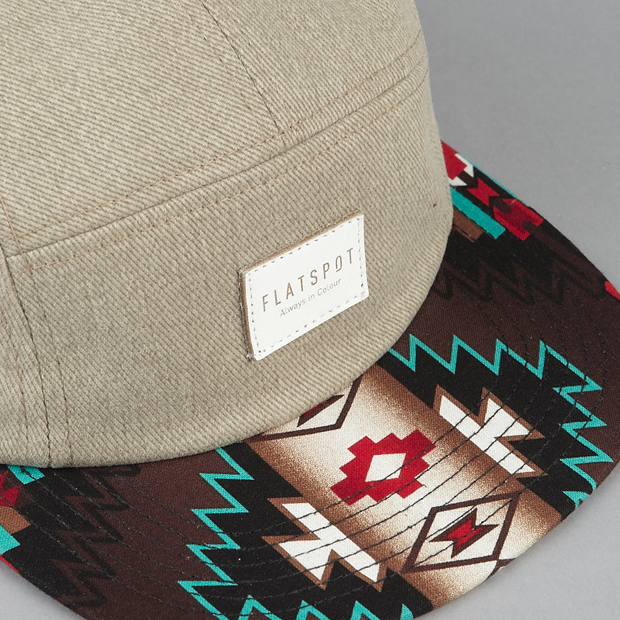 UK online retailer Flatspot have produced a collection of 5 panel caps for the upcoming brighter months, including two with Native American inspired printed peaks caps offering something a little more interesting. 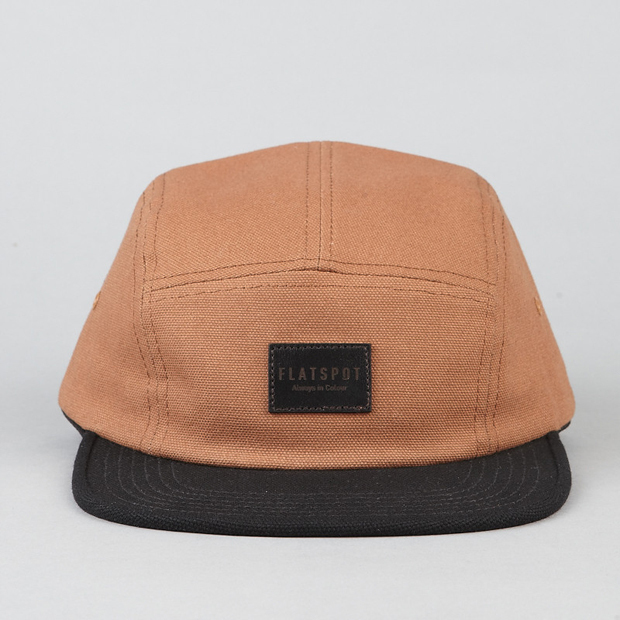 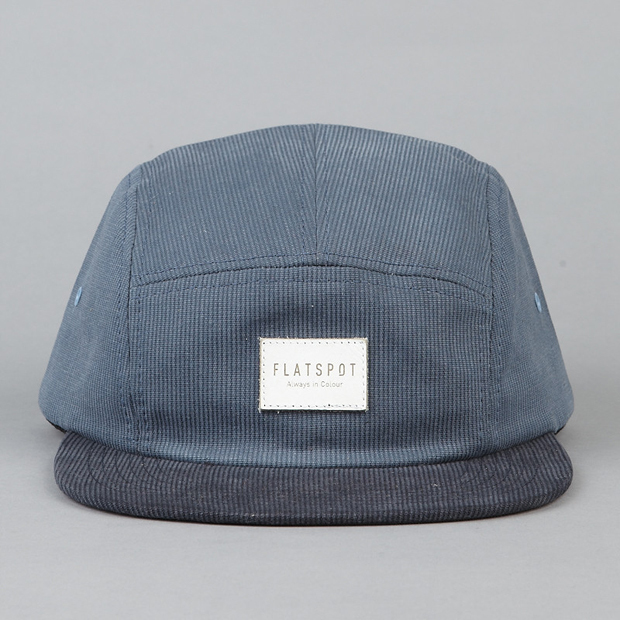 Flatspot are making a name for themselves as a retailer who are also more than adept in creating their own products. 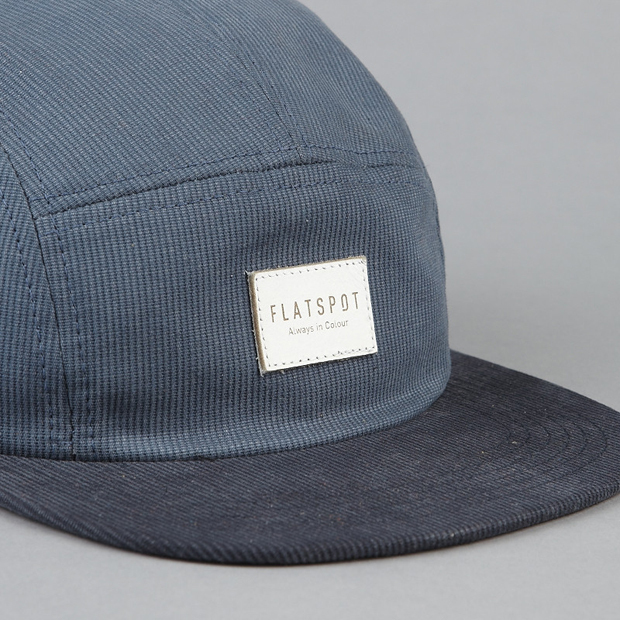 This collection of 5 panels follows their recent collaboration with The Quiet Life, and is just as good, if not better. 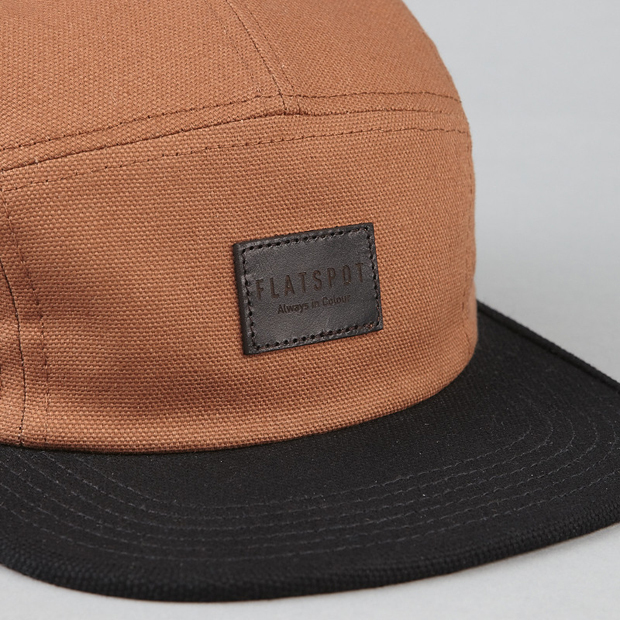 All of the caps feature a leather ‘Always In Colour’ central label, with my favourite piece being the ‘Tan Native Bill’ as pictured below – I’m glad the design continues under the brim, as often a lot of designs fail to do so. 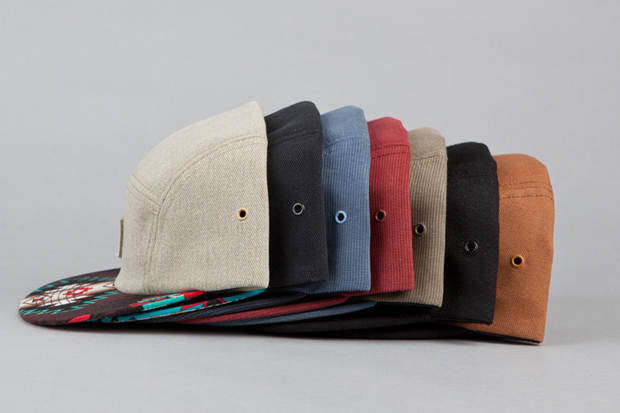 The full range includes two Native Bill caps, two canvas options (Caramel and Black), and the Moss, Henna and Blue Jeans corduroy caps, essential staples for this year. 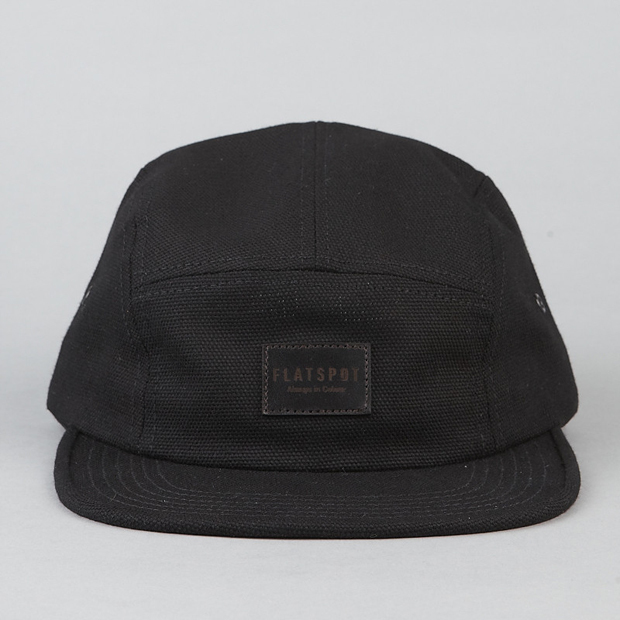 The whole collection is available online now from Flatspot. 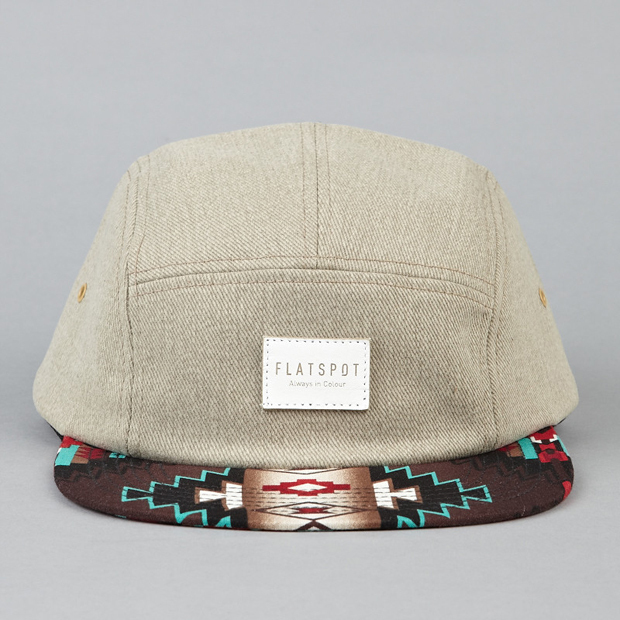 Spot on! 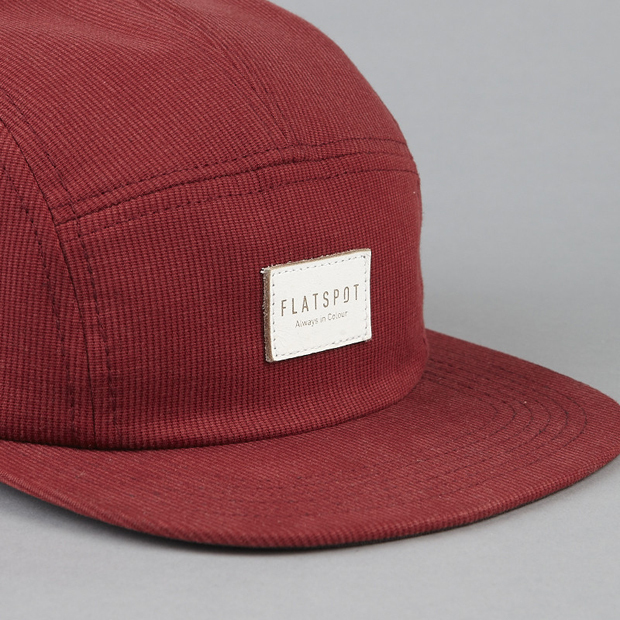 The quality looks solid too! 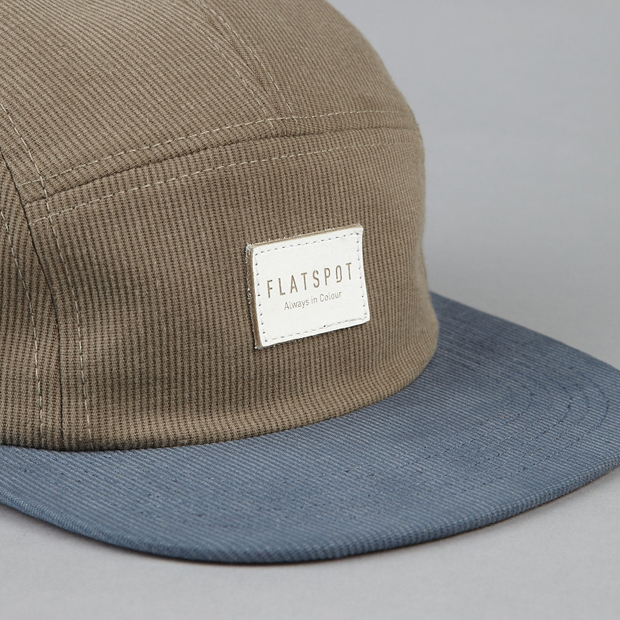 The corduroy looks the strongest. 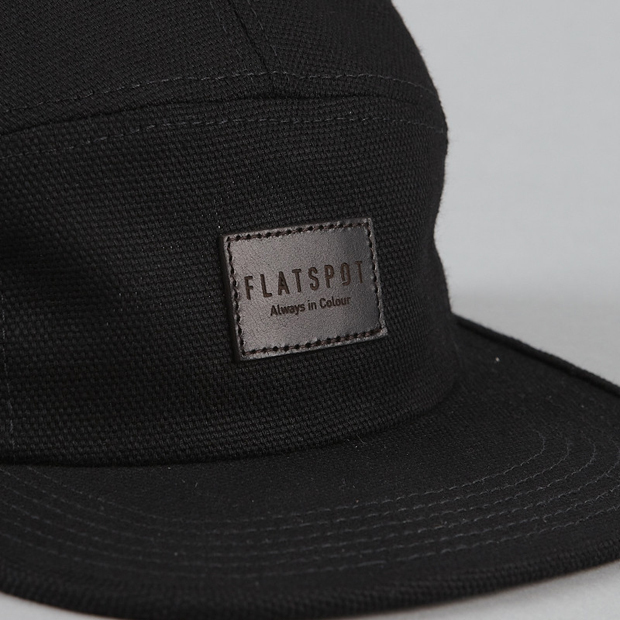 Coming correct, flatspot do their thing and do it well. 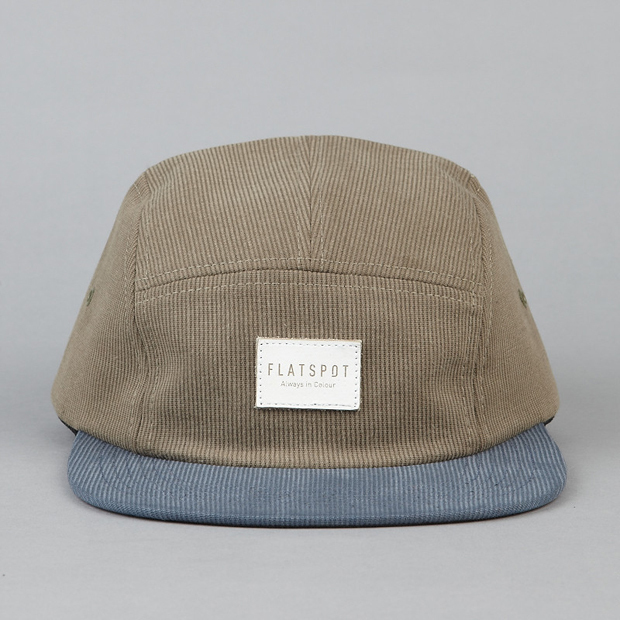 Corduroy looks great, the mix of colours are really tasteful and none of it is too screamy that you couldn’t work it in easily. 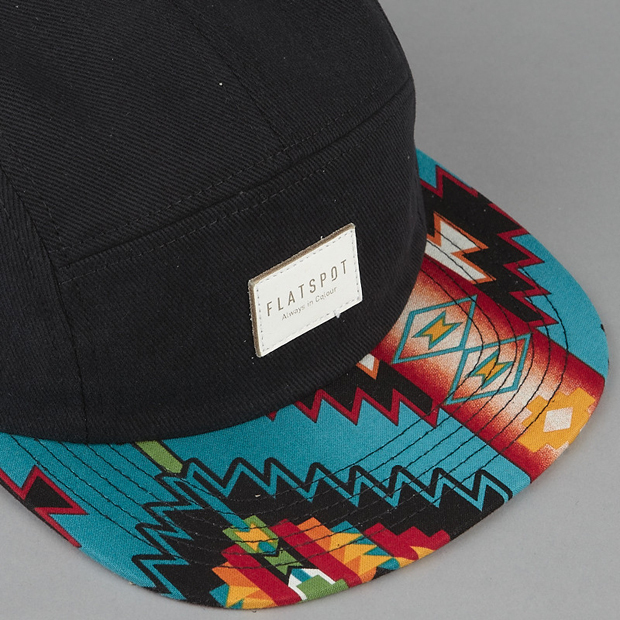 I’m a bigger fan of the block ones than the patterned brims but it’s all on point. 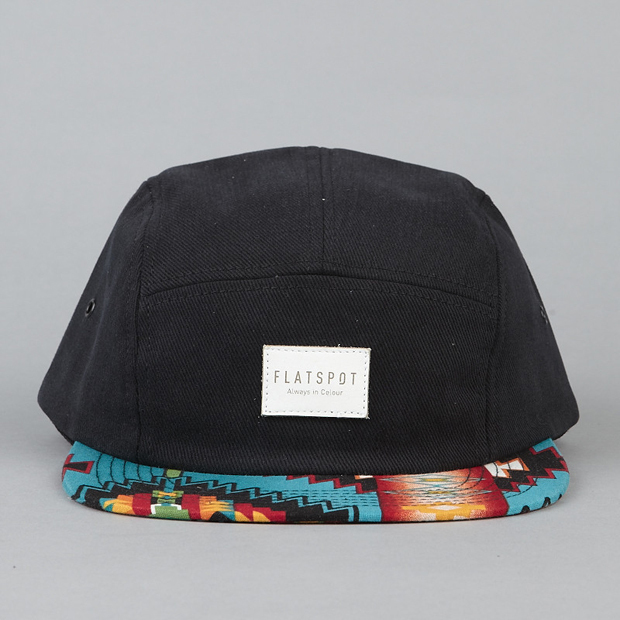 Not the biggest fan of five panels, these are on point though. 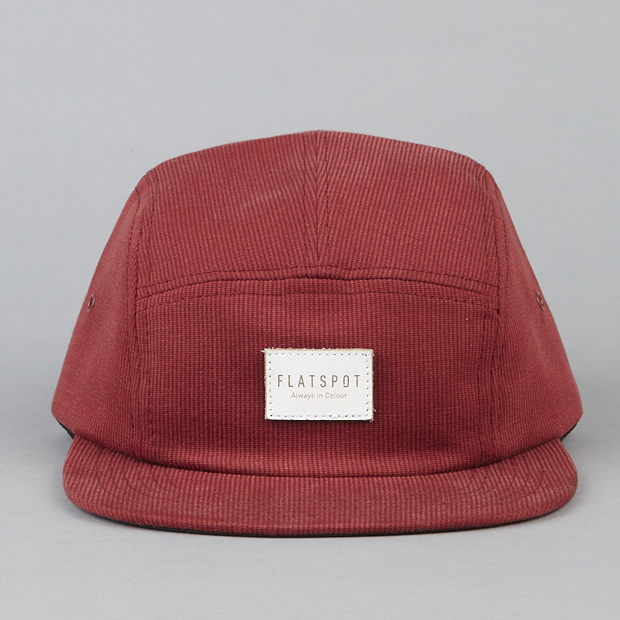 excellent choice of colour ways.